Plastic is one of the most dramatic problems that the environment is facing. There is so much plastic trash in the ocean that it is difficult to even comprehend, and we are constantly discovering more. By 2050, there could be more plastic in the ocean than fish. In Costa Rica, 4,000 tons of solid waste is produced every day, and 20 percent of that never makes it to a recycle center or landfill, ending up in the Costa Rican rivers, beaches and forests. Costa Rica deserves applause and congratulations on doing the RIGHT thing for the planet and humanity. This is a deliberate, brave and wonderful. BRAVO Costa Rica! 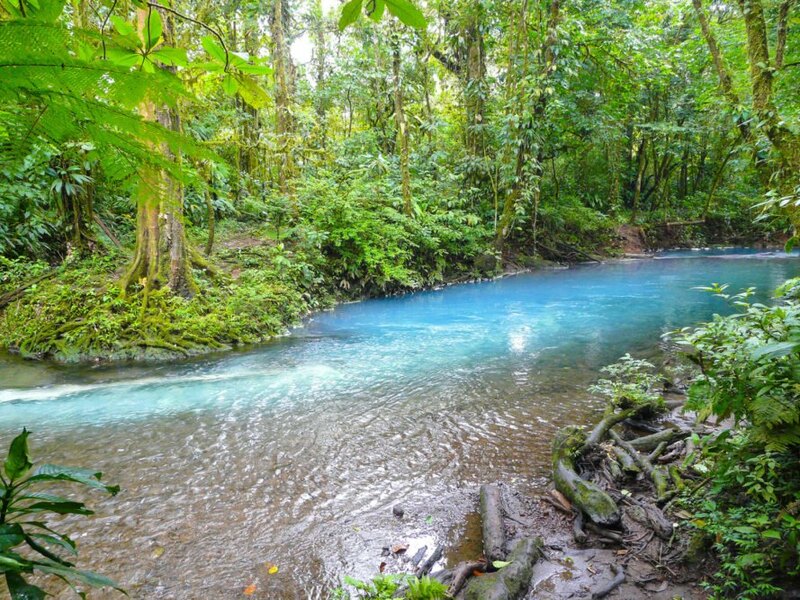 Costa Rica is to be applauded and congratulated on its efforts to save the planet. If nothing else, they will show the world, this CAN be done with a willingness and determination! Bravo!